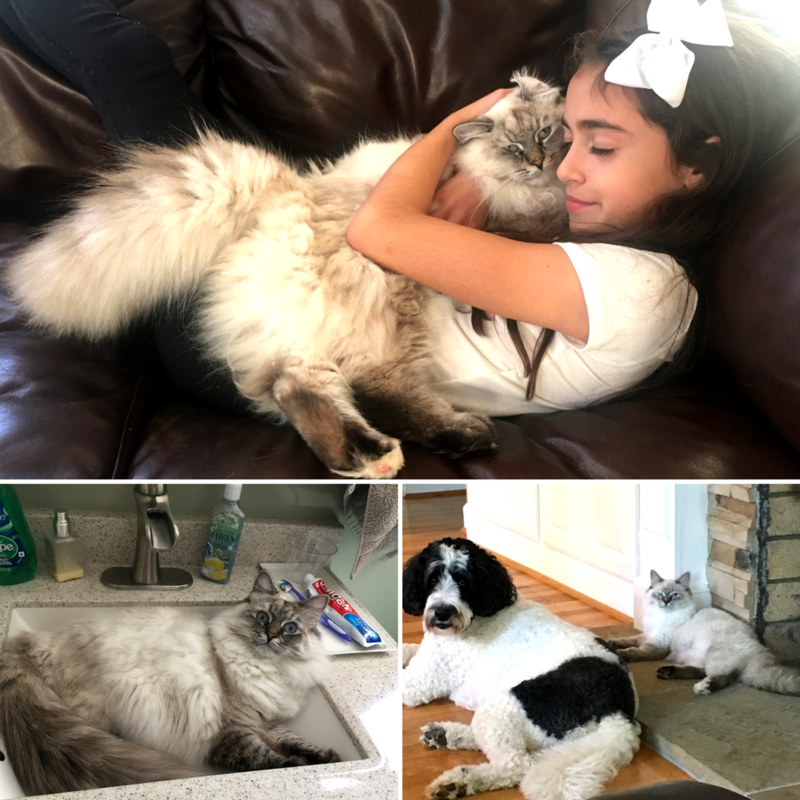 When the time came for Jennifer Liotino of Mooresville, North Carolina, and her family to look for a new pet, she came across a 12-week-old Siberian cat she knew would be the perfect companion for them and their mixed breed dog, Henry. 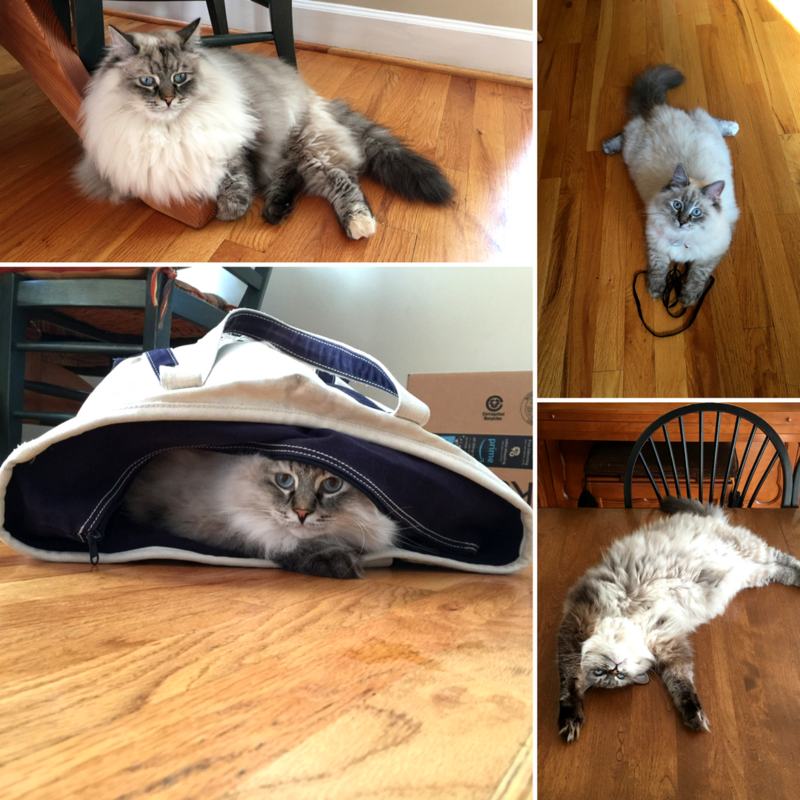 Named “Sugar Cookie” by Jennifer’s kids, the cat has found a sweet and loving home with the Liotinos. However, everyone had quite a scare one Saturday evening when a load of laundry turned into an unwitting game of hide and seek with Sugar Cookie, who was heard meowing from the dryer. 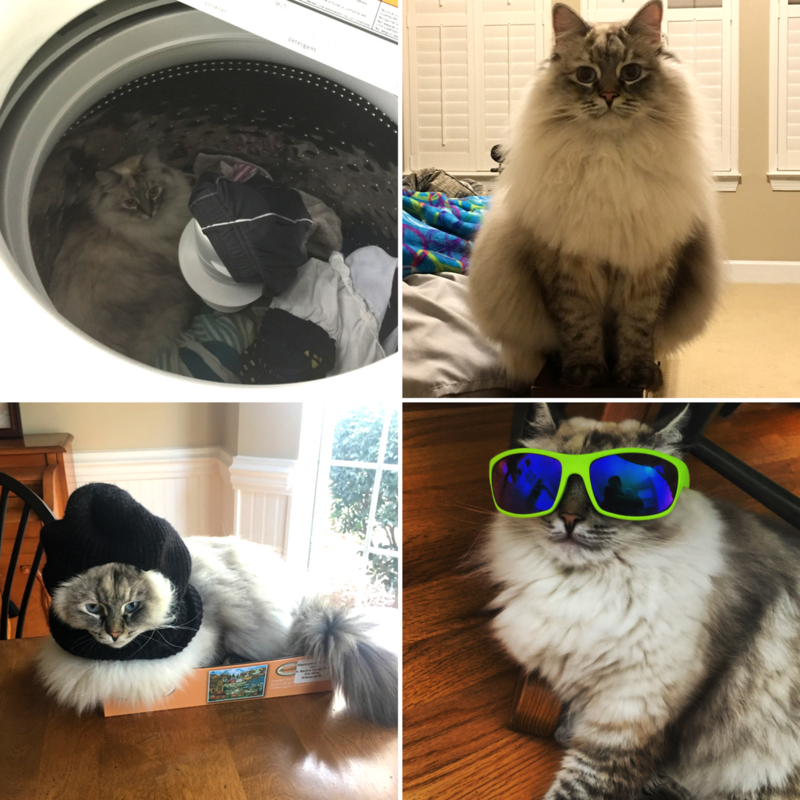 Sugar Cookie’s fluff-cycle tumble and quick recovery have earned her the title of January’s “Most Unusual Claim of the Month” by Nationwide, the nation’s first and largest provider of pet health insurance. Sugar Cookie fit in well with the entire family and had extraordinary luck, up until the night of the incident. It was a Saturday night, and Jennifer was at home tidying up and doing laundry. In the middle of folding clothes, she took a quick break and put the remaining clothes to be folded back in the dryer. She set the dryer on a quick fluff cycle and walked away. Minutes later, she heard meowing coming from what she thought was the pantry. Jennifer went to the kitchen to look for Sugar Cookie, but there was no sign of her. After a few more meows, Jennifer realized the sounds were coming from the dryer and rushed to turn it off and rescue Sugar Cookie. The poor cat’s coat was very hot and her hair was sticking straight up. Unsure of what to do next, Jennifer took Sugar Cookie outside to cool off and immediately called an emergency veterinarian who recommended they go to the veterinary emergency hospital. Sugar Cookie was taken to Carolina Veterinary Specialists of Huntersville, North Carolina, where she was put on an IV for dehydration and had several tests performed, including bloodwork. Luckily for Sugar Cookie, her results came back normal and she was released to go home with a recommendation of close monitoring. Since the traumatic event, Sugar Cookie has returned to her normal self, but finds herself staying away from the dryer.